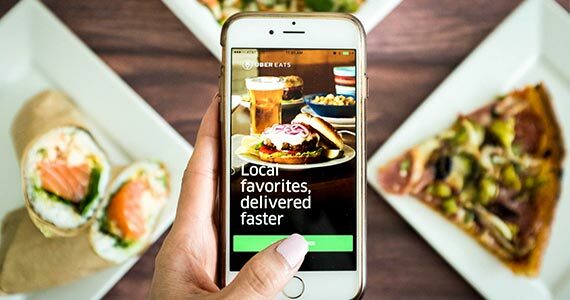 Enter daily for your chance to win 1 of 1,000 $15 Uber Eats gift cards to use towards your next delivery meal. 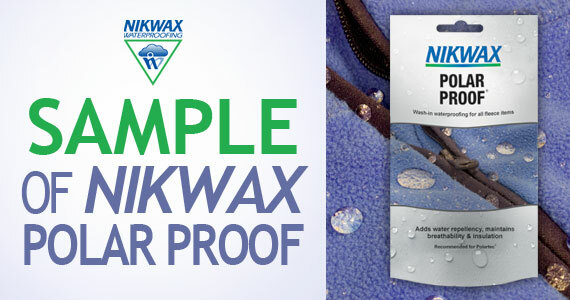 Here’s your chance to try a free sample of Nikwax Waterproofing Wax for Leather. 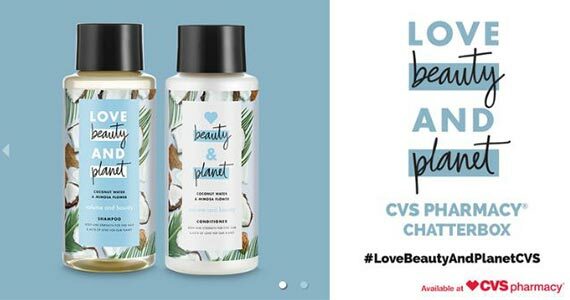 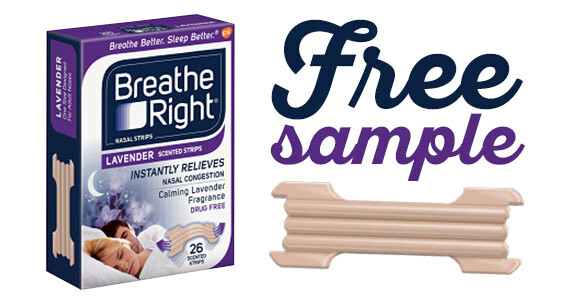 Apply to host a free Love Beauty and Planet CVS Pharmacy Chatterbox Kit Party and get free products to try out with your friends.